There is nothing more important for you to know than the questions the customers and prospects in your market are asking themselves. I've said it before, the company that provokes the right questions owns the market. If you want to know what types of decisions someone will make and/or how they will allocate their limited budget dollars, knowing the questions they're asking is critical. How can they get additional price concessions from vendors? How can they gain improved performance from vendors that can enable them to lower their total costs? How can they centralize their decision making to their purchasing department? How can they utilize the intelligence that lies outside their organization to gain and exploit competitive advantages? How can we build our capabilities internally? How can we transform fixed costs into variable costs by better utilizing the capabilities of others? How can we utilize the past to drive improvements? What do we need to know to ensure that we can compete effectively in the future? If your market is the questions on the left side, you are clearly in a "What's it Cost Conversation." If they're asking the questions on the right side, you've got an opportunity to discusswhat it's worth. 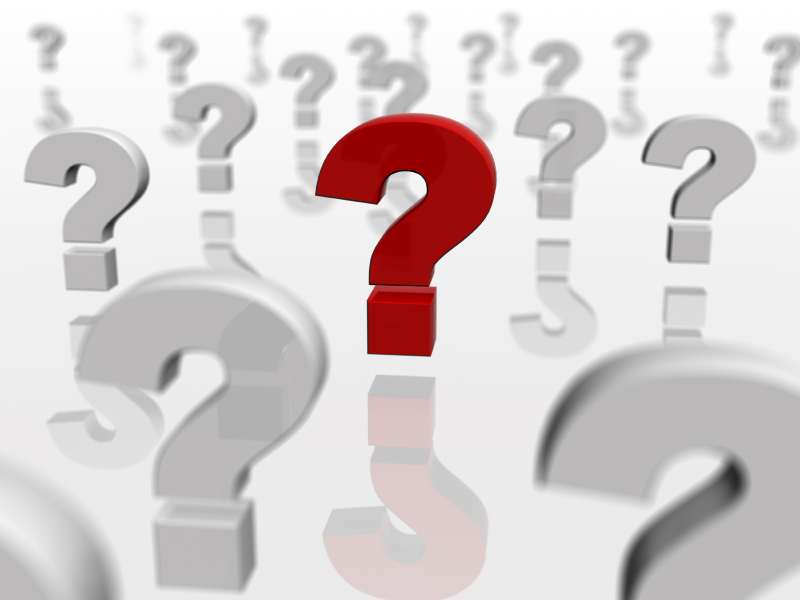 What questions do you want your market to ask themselves?